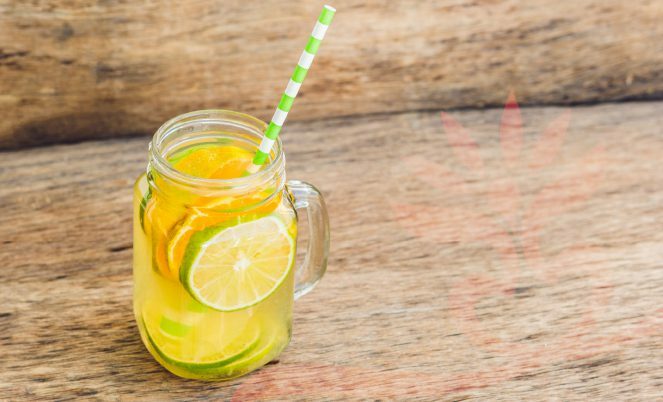 Read about Kombucha & why it has been a health elixer for thousands of years! 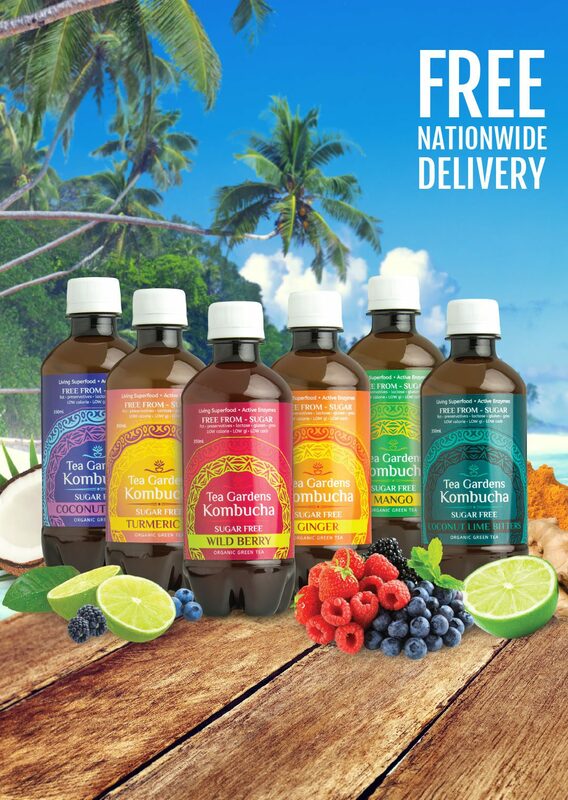 Find answers to some of the frequently asked questions about Tea Gardens Kombucha. Check out our wide range of flavours. All sugar free!